Anybody know where Europe is? Just kidding, I'm already here! I know it's a little late to be formally announcing a tour when you're already happily ensconced in East Berlin, but the length of the tour meant that some of my later gigs took (er, are still taking) a little while to confirm. Rest assured, though, that residents of Germany, France, Hungary and Portugal will have ample opportunity for Party Ben fun times over the next two months. In choosing a name for the tour, one reminisces about my last jaunt to the Old Country. Was it only 18 months ago that the euro was so dominant over our measley dollar that I named a whole tour after the favorable exchange rate? 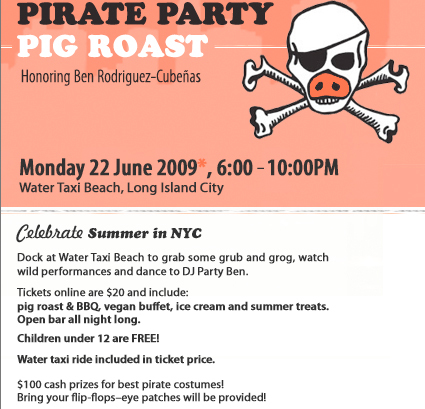 Well, nowadays, the it's more like I'm doing my part to help kick start the world economy, and thus: the Party Ben European Stimulus Tour 2009. 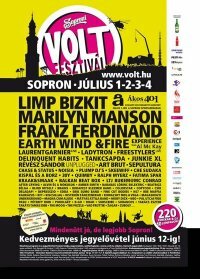 Hey, at least it's better than Frienemy's ideas: "The Mid-Life Try-This Tour" or the "Still Hung Over From the Last Tour Tour." So, where will I be? Tomorrow (Friday) night, I'll kick off the tour at the debut of Bootie's newest outpost right here in Berlin. The venue, Silver Wings, is in the old Templehof airport, which may be familiar to scholars of World War II, fans of gargantuan architecture, or just old-timers in general, meaning it's a worthwhile outing just for the historical value. Also I may have a guest mix on Berlin radio on Friday night - stay tuned. 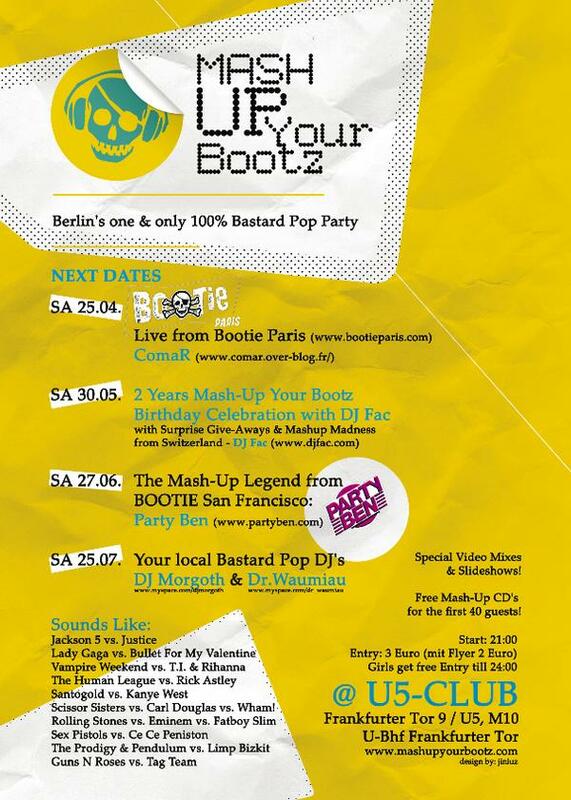 Saturday night I'll put in a guest set at the long-running Mash Up Your Bootz party at U5 club here in East Berlin. For the rest of the events and most recent updates to my schedule, check the Events page. If you want to stay on top of my various exploits while I'm here, jump on board with my Facebook or Twitter pages, and maybe I'll even resurrect the old blog over here (although I'm not sure I'll have time). Either way, if you're in the vicinity, I look forward to high-fiving you along the way.